Celebrate the long weekend the best way you know how. 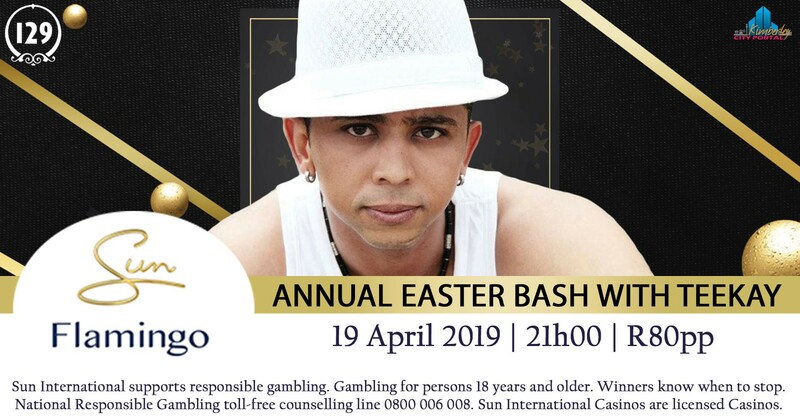 Dance the night away at our Annual Easter Bash with the talented Teekay. Tickets only R80 per person, get yours today!